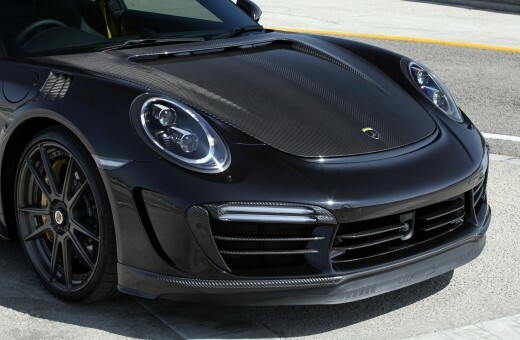 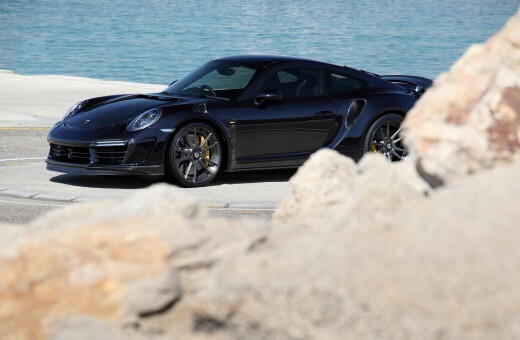 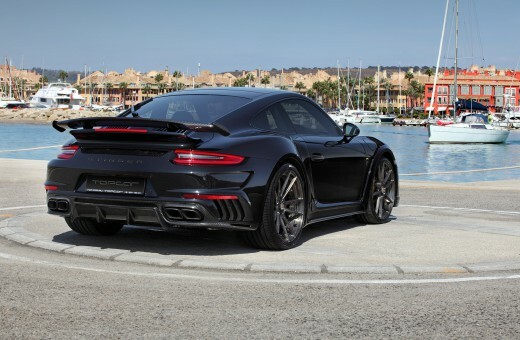 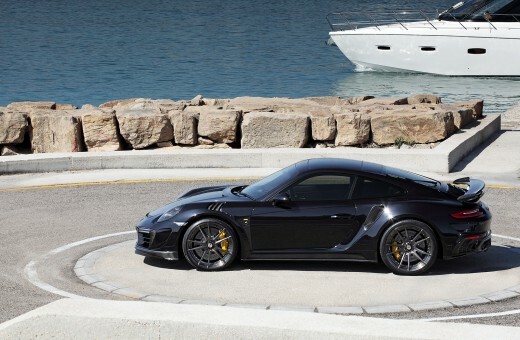 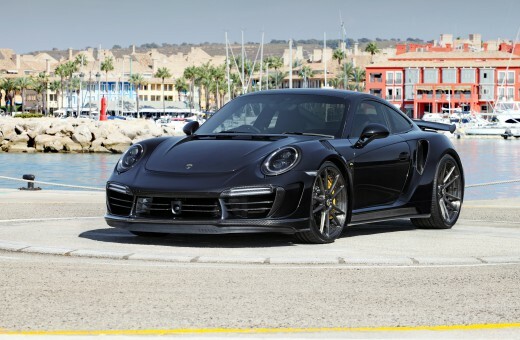 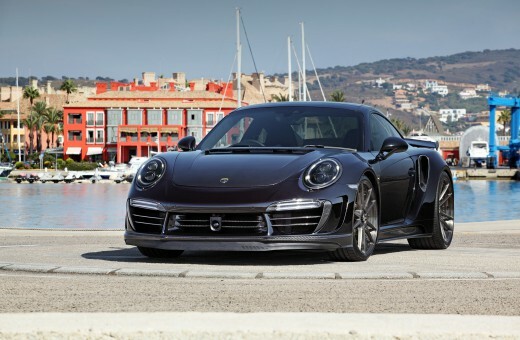 We are glad to introduce our flagship model - Porsche 991 Stinger GTR gen.2, Black colour and full carbon detailing. 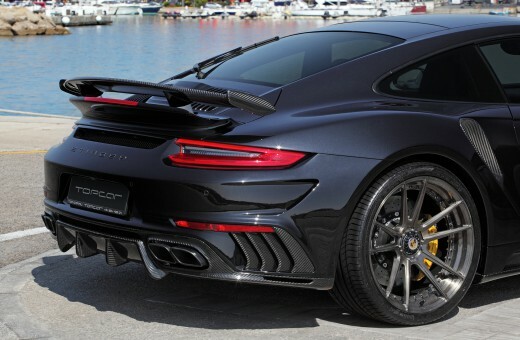 The main difficulty in the installation of the body kit - a splice technology for rear carbon fenders with metal car base. 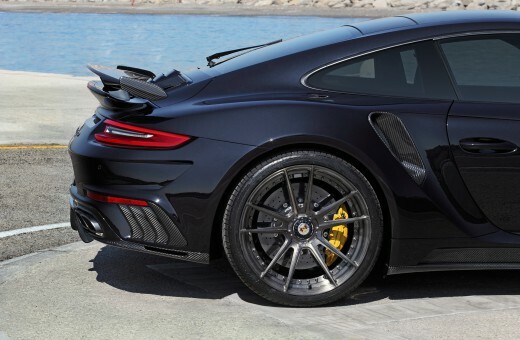 This connection must ensure a high structural strength, sudden changes in ambient temperature and heavy loads longitudinal torsion car body. 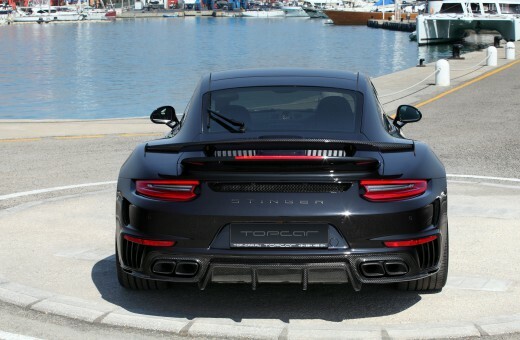 For this reason, our highly skilled experts are ready to fly to any country in the world for professional installation of the Stinger GTR body kit. 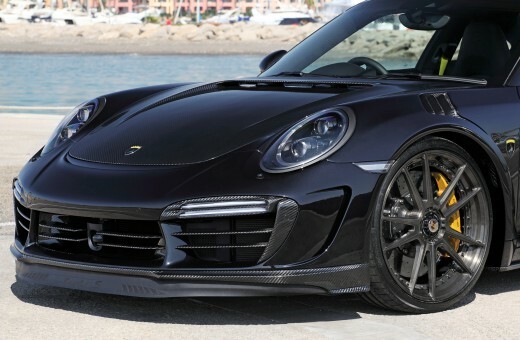 In this case, the car was built on a special request of the client from England on our production base in Marbella, Spain. 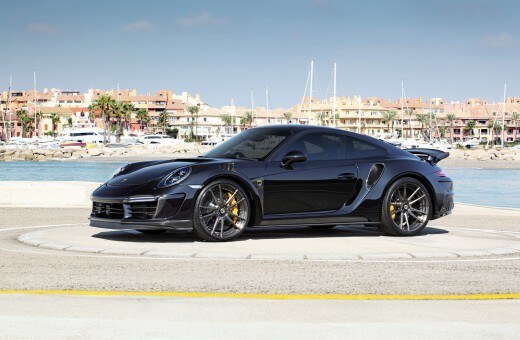 The base car - Porsche 991 Turbo S 2016 with right-hand drive. 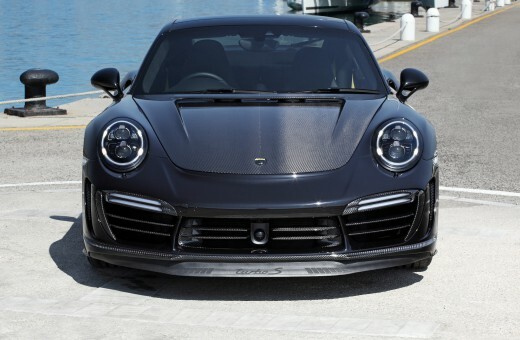 Full carbon fiber body kit: front and rear bumpers, front fenders with RS air ducts, carbon fiber hood, side skirts, door pads, super-wide spliced rear fenders, rear spoiler and much more. 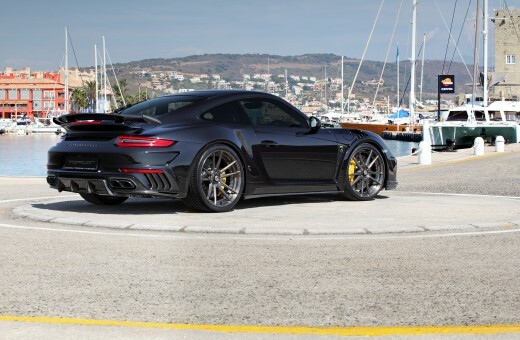 Car on ADV.1 wheels.